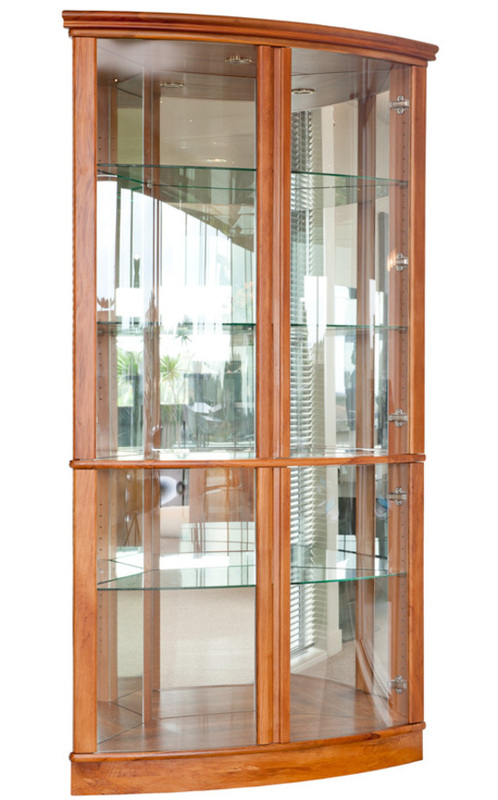 Our Rimu Display Cabinets have been designed with glass sides and the option of mirror backs to let in the maximum amount of light for display purposes. 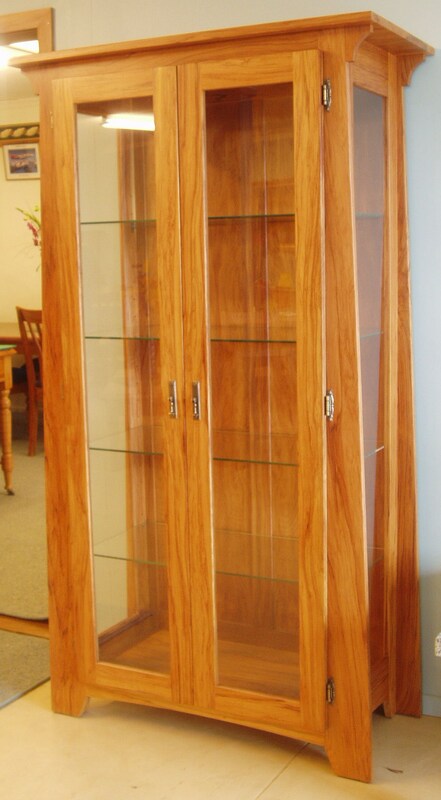 In some cases halogen lighting is an option to really illuminate your treasures on display. 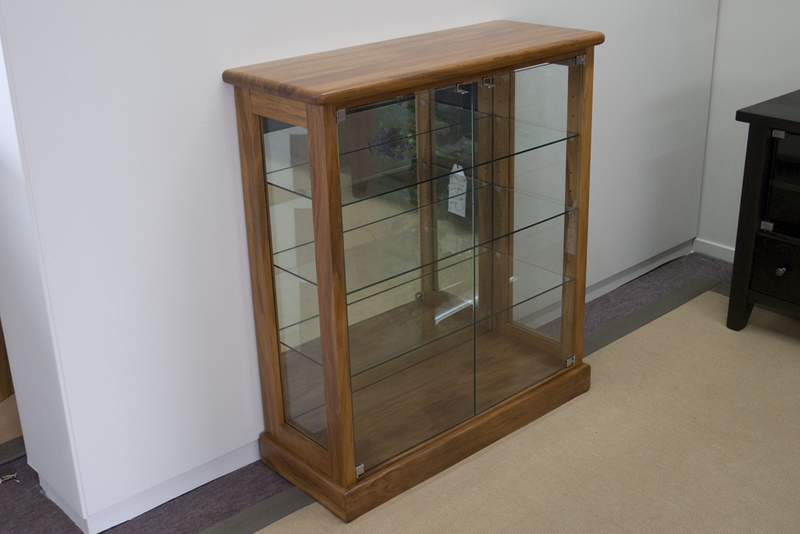 Many of our Wooden display cabinets can be custom made to your requirments so if you are after a certain size or style please let us know and we will be happy to quote on a display cabinet for you.